CONQUERING YOUR QUARTERLIFE CRISIS offers advice, tips, strategies, and overnight solutions to conquer various specific issues. CONQUERING is for readers in their late teens through late 30s, and for parents, relatives, friends, and advisers of those readers. 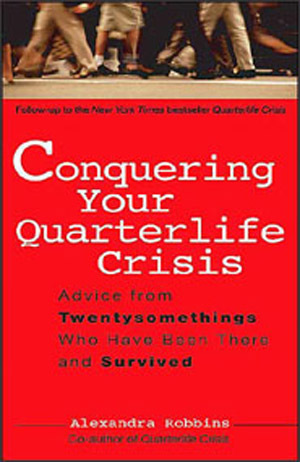 You don’t need to have read Quarterlife Crisis, which was about identifying the problems. The point of CONQUERING is to provide the answers. When do I let go of my dream? How important are ‘sparks’ (in a romantic relationship)? How do I weigh doing something I love versus making enough money? What if I want to completely change direction? Why is it so hard to find friends? Should I move back in with my parents? How do I stop feeling so overwhelmed? Alexandra Robbins speaks frequently about these and other twentysomething and college student issues. 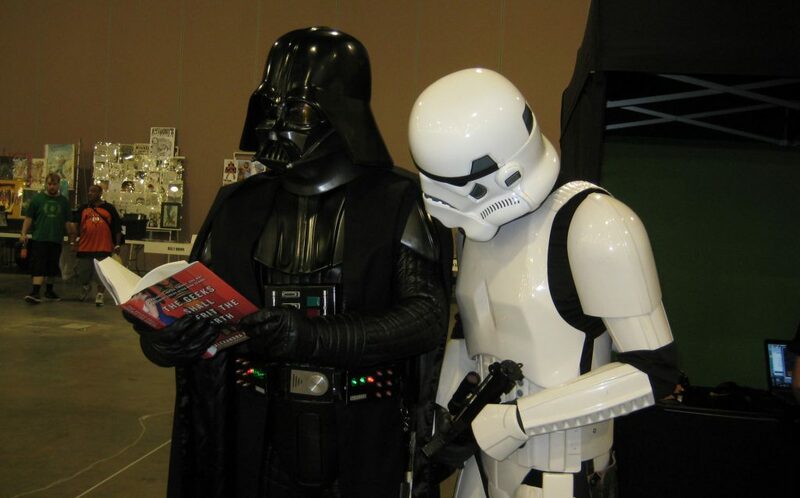 To schedule a lecture, please contact the author here.